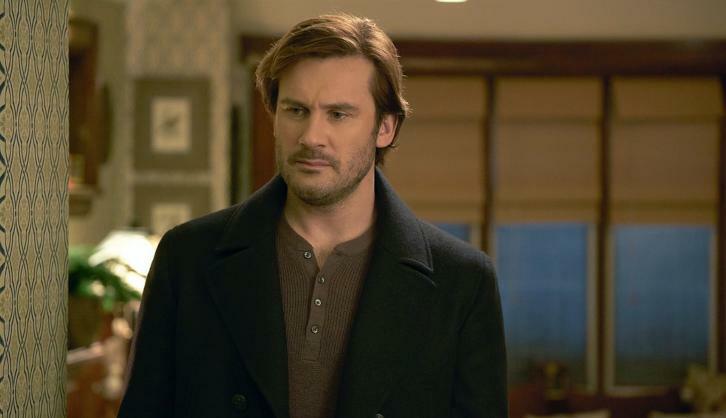 06/09/2018 (08:00PM - 09:00PM) (Saturday) : Bryan (Clive Standen) must protect his cousin when he's targeted by a powerful crime syndicate. Meanwhile, Kilroy (Adam Goldberg) becomes a victim of blackmail. Also starring Jennifer Beals and Jessica Camacho. Guest starring Barry Flatman (Gabe Mills), Victoria Snow (Sarah Mills), Al Sapienza (Davis) and Robbie Sublett (Dewey Mills).